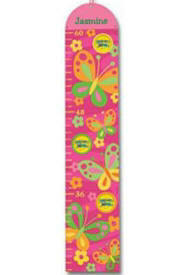 Butterfly Lunchbox design features a happy fluttering butterfly on the front, with a polka dot and striped background. 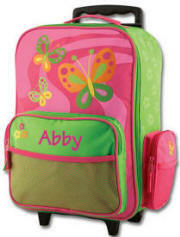 The edges of this Stephen Joseph lunch box are accented with pink butterfly silhouettes. 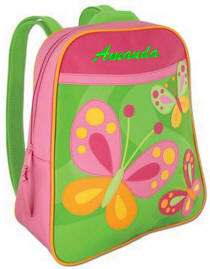 Vivid shades of pink, fuchsia, lavender and lime green create a one of a kind lunch box. This Stephen Joseph lunch box measures 10in. wide, 7 1/2in. high and 3 1/2in. deep. 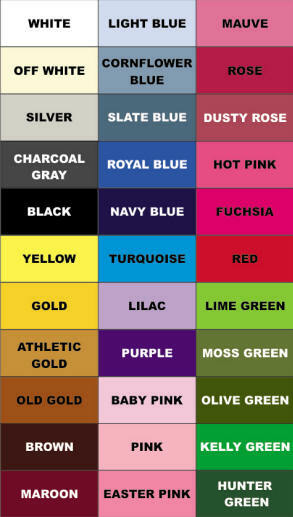 Coordinating Stephen Joseph backpacks, rolling luggage and water bottles holders, duffles and more available! Insulated interior, a wipe clean vinyl liner, a Velcro strap to hold a drink in place, and a mesh pocket inside the lid. The zipper goes all around three sides of the box for easy filling. 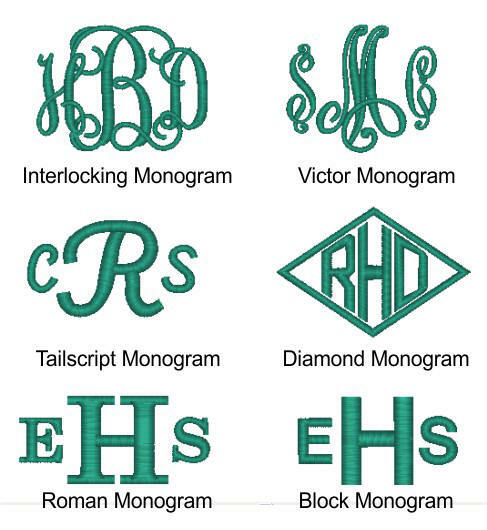 Personalization of an embroidered name, monogram or initials is available.